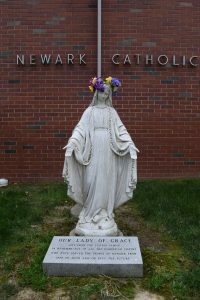 St. Joseph the Worker Day and May Crowning: We are in need of parents to help with our May 3rd Community Service Day at Newark Catholic. If you are available, please call the office or send a note to Mrs. Julie Waggoner. Your help is needed to assist in transporting and chaperoning our students. This is a day all of us can give back to our community by helping with various jobs around the homes of those in need or a community area. Thank you for your assistance. Students will be given a free lunch that day and then dismissed at 1:15 pm. 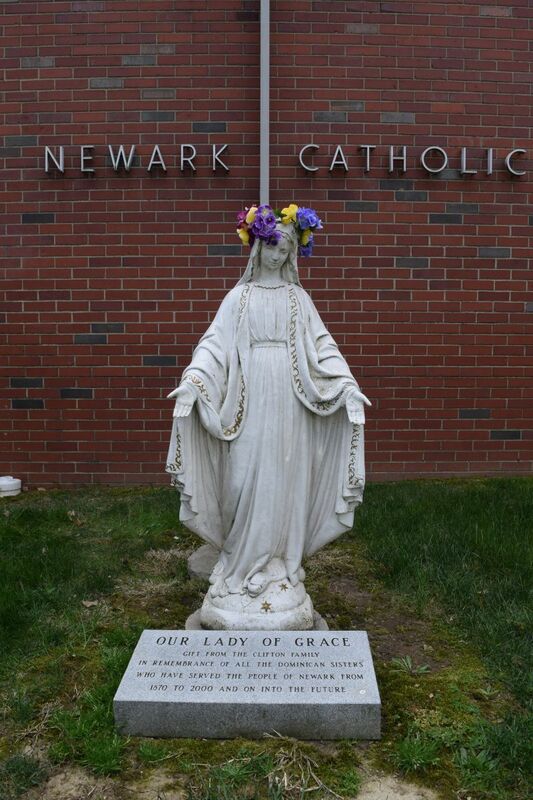 Please join us for our May crowning at 12:30 pm on that day too.